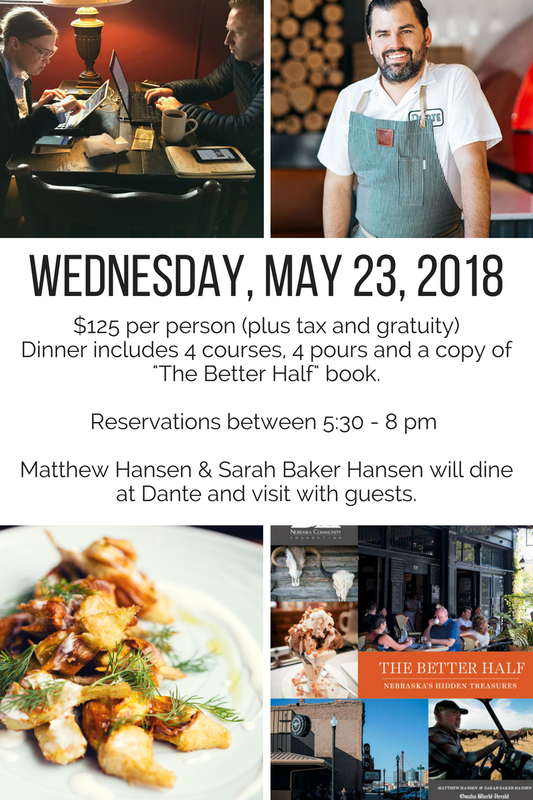 This exclusive wine dinner will celebrate the modern Italian influence Chef Nick Strawhecker brings to Nebraska using local agriculture to create an Italian feast. 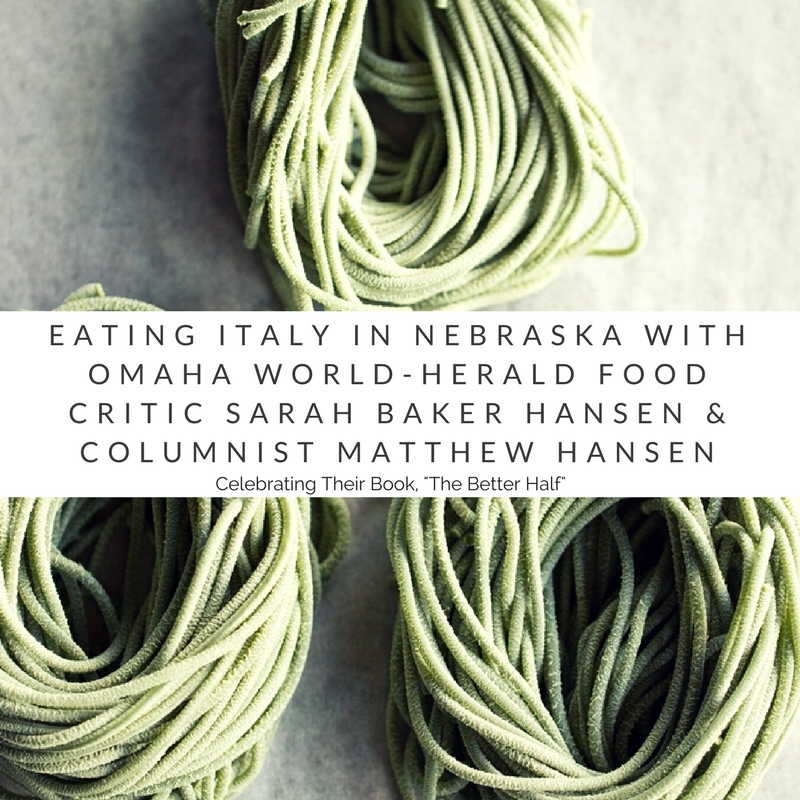 “The Better Half” shares hidden treasures, unexpected stops and memorable foods of Nebraska. Chef Nick Strawhecker is one of the only chefs mentioned in the book.